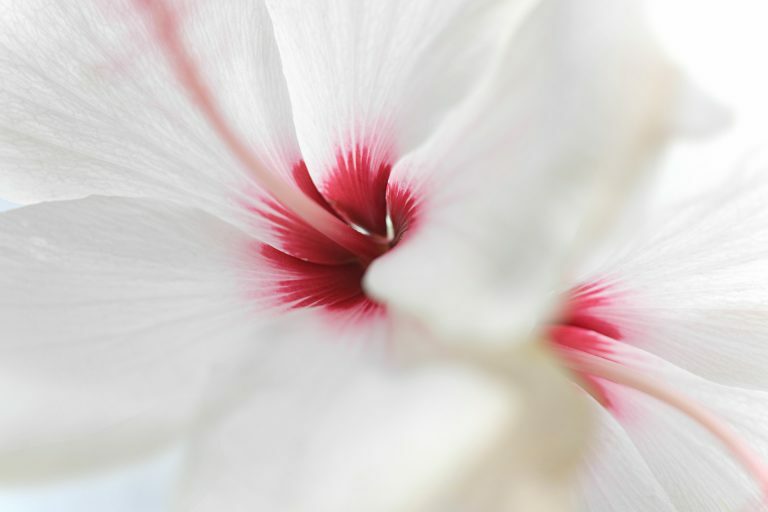 Recognised since Antiquity for its vivid red colour, white hibiscus flower is harvested in Egypt for various uses. When prepared in a tea, it was known as the "drink of the Pharaohs". 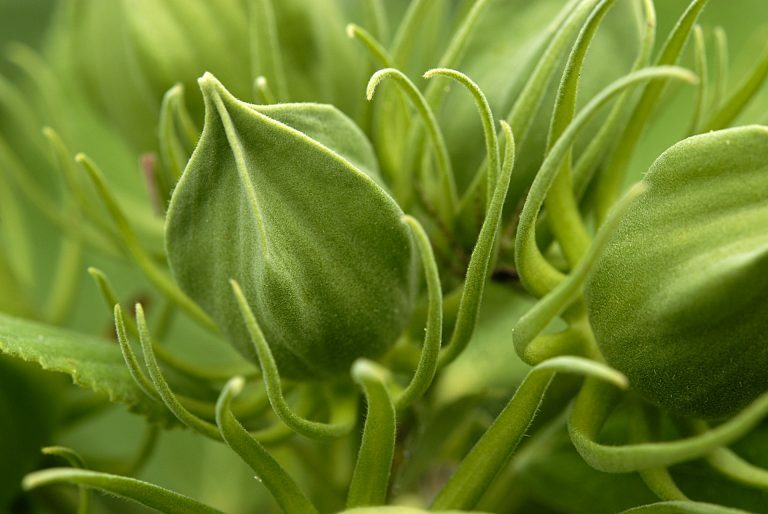 Its many medicinal virtues make this flower a great well-being ally. Rich in antioxidants and vitamin C, hibiscus flower nourishes and combats ageing. In particular, it soothes skin conditions such as eczema, insect bites, chapping and abscesses. Its regenerating and anti-tightness action no longer needs to be proved.